Obsessively experimenting and filming parts of it. 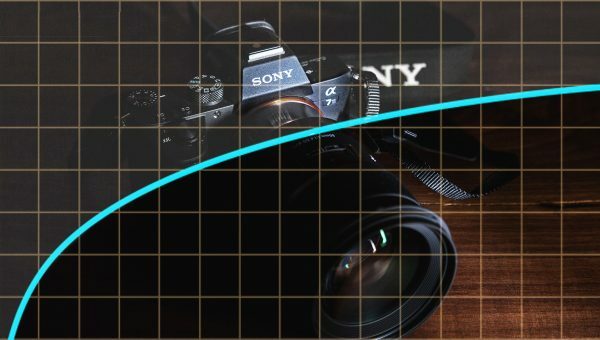 Providing proof that the Gamma setting in Sony Picture Profiles does in fact affect the way Raw images are developed in Lightroom & Capture One. 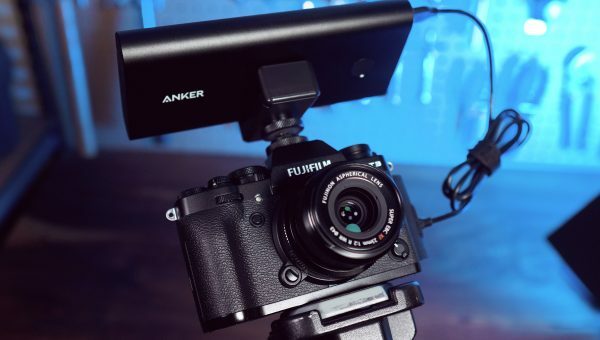 Drastically increase the battery life of Fuji cameras like the X-T3, X-H1, & X-T30 with the Anker PowerCore 26800 with Power Delivery. It works on Sony Cameras too! 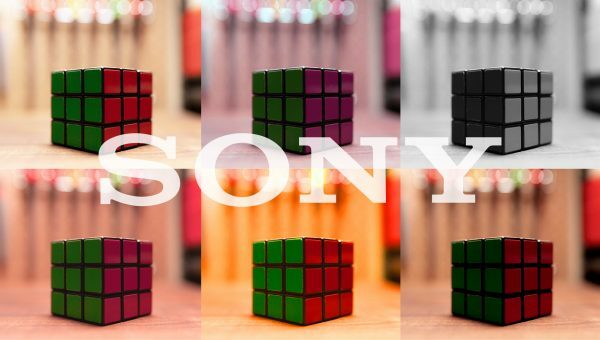 Answering FAQs about Sony Color Modes, grading HLG & converting from BT.2020 to Rec. 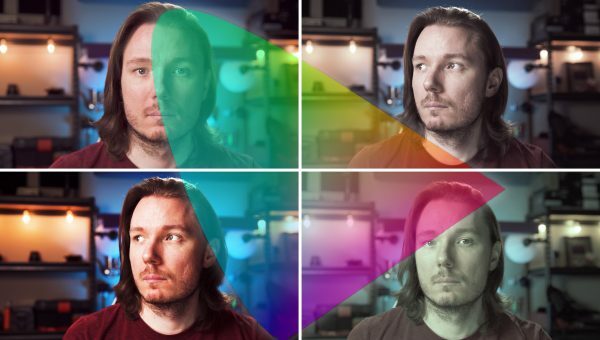 709, how to match different picture profiles, and what LUTs to use. 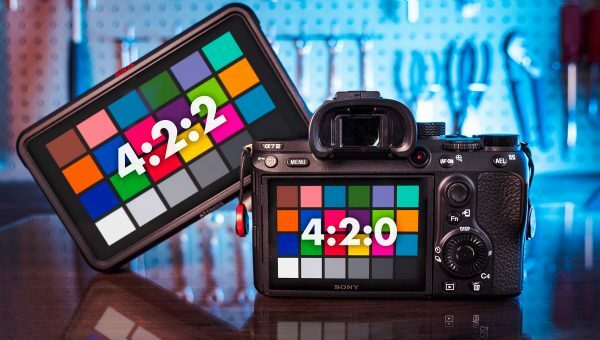 Comparing the 4:2:0 chroma subsampling captured internally on the Sony a7 III vs the 4:2:2 captured via HDMI on external recorders like the Atomos Ninja V.
The S-Log recorded internally on the Sony a7 III is being limited in output range when compared to external HDMI capture. S-Log2 & S-Log3 aren’t recording correctly to SD card. 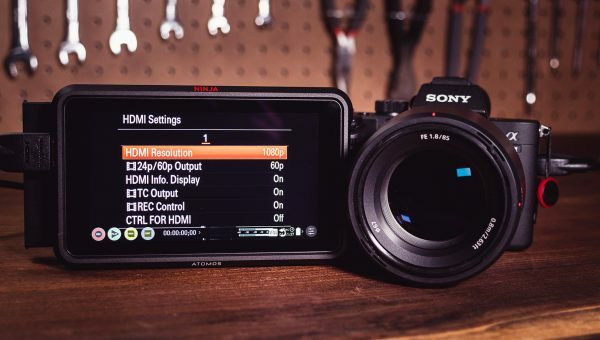 Comparing the dynamic range & gamma options of the Picture Profiles for Sony cameras like the Sony a7 III such as Cine2, Cine4, HLG, HLG3, S-Log2, & S-Log3. 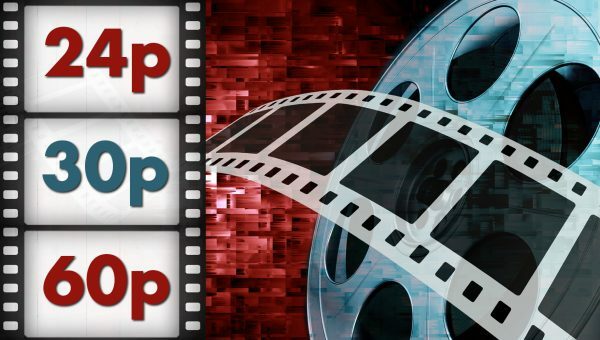 Mixing Frame Rates: Can You Edit 24p, 30p, & 60p Together? Comparing different frame rate and timeline speed combinations. Pros and cons of inserting 60 & 30 fps footage into 30p and 24p timelines and vice versa. 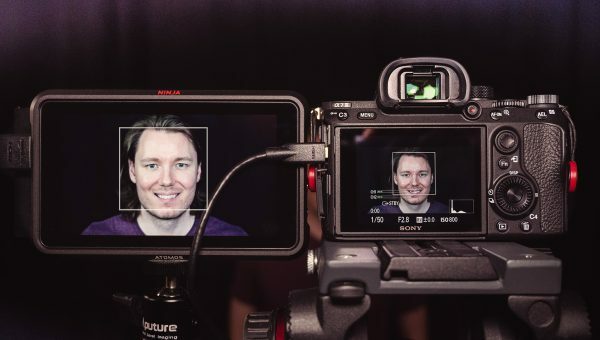 Demonstration and setup guide for getting Face Detection Autofocus working on 4K over HDMI for Sony cameras like the Sony a7 III using Atomos Ninja V.
Video guide to configuring HDMI settings on a hybrid camera including clean 4K ouput, external recording, HDMI Info. 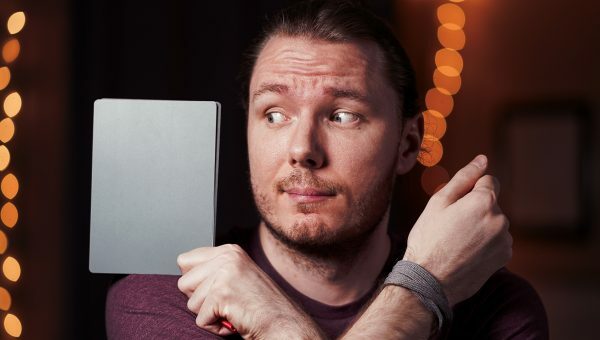 Display, & Sony’s face detect AF bug. Panasonic released new autofocus firmware for their flagship Lumix cameras including version 2.4 for the GH5 and version 1.2 for the GH5S & G9. 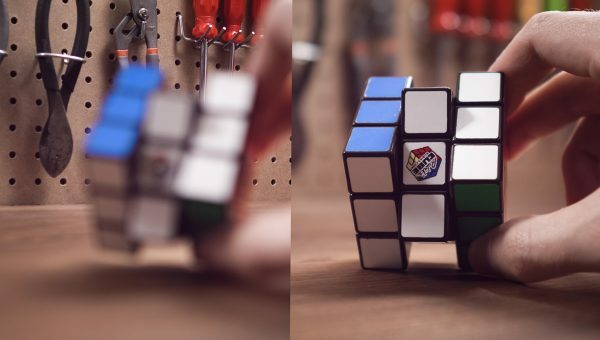 But is the autofocus better? 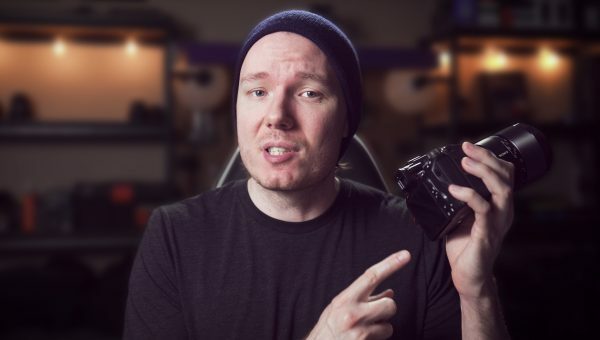 Comparing the technology behind autofocus systems like Canon’s Dual Pixel AF in the new EOS R, the hybrid phase-detection in the Sony a7 III, & the Depth from Defocus Contrast Detection found in the Panasonic Lumix G9. 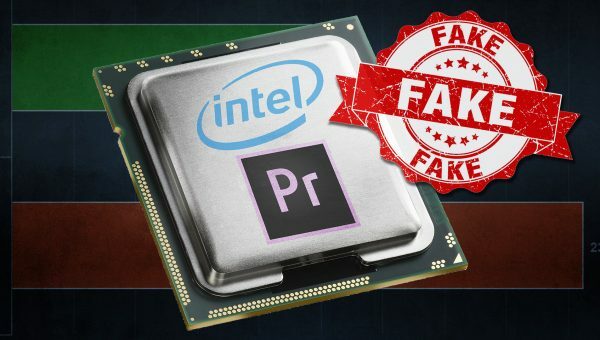 INTEL Hardware Encoding in PREMIERE PRO Was OVERHYPED! 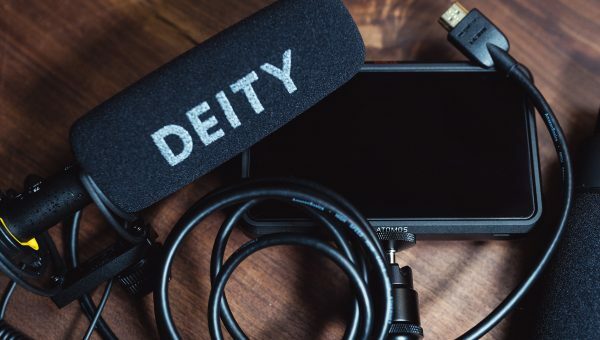 Comparing real-world results of using hardware-accelerated encoding on Intel processors in Premiere Pro against the flawed benchmarks that are circulating. 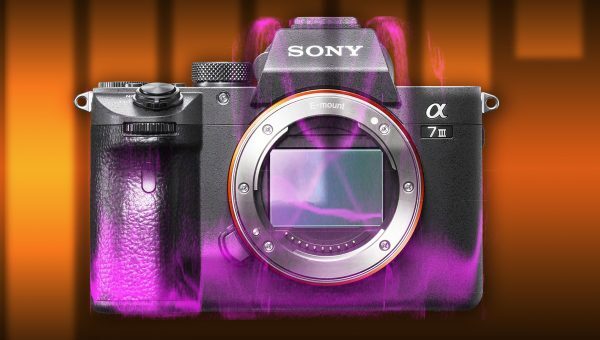 Settings guide to get the Sony a7 III to AF Lock while in video manual focus like the GH5. 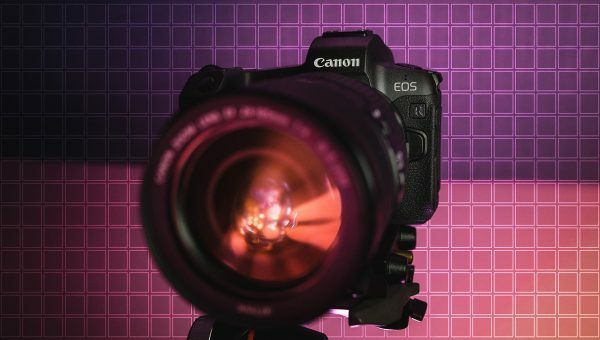 Quickly switch from autofocus (AF-C) to MF using the AEL button.